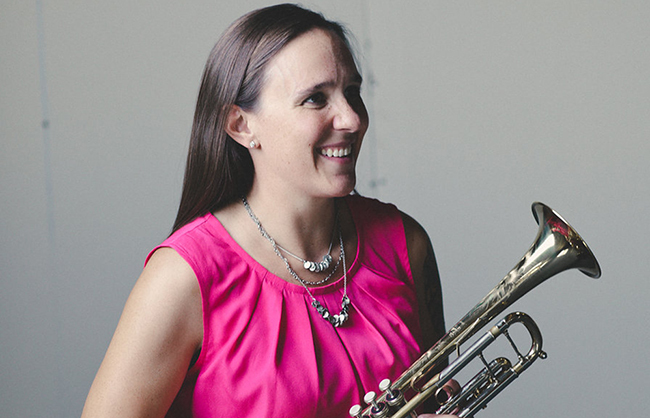 A native of Wisconsin, Allison Hall earned a Bachelor of Music degree in Music Education and Trumpet Performance from St. Olaf College in Northfield, Minnesota where she studied with Dr. Martin Hodel and with Charles Lazarus of the Minnesota Orchestra. 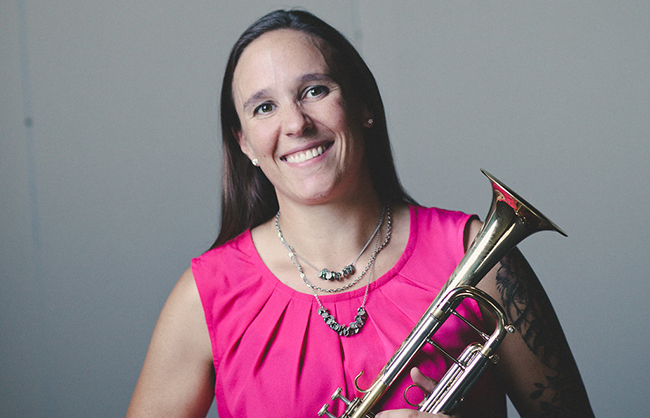 Ms. Hall completed her Master's degree at The University of New Mexico studying with Dr. John Marchiando, Principal Trumpet of the New Mexico Philharmonic. 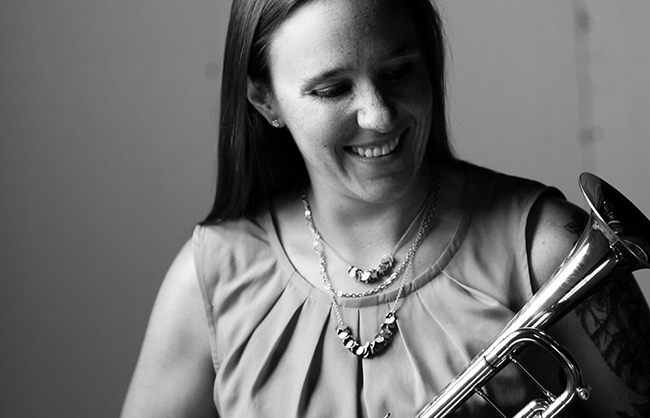 She is a founding member of the Copper Street Brass, performing more than 150 concerts and educational programs each season with the CSB. 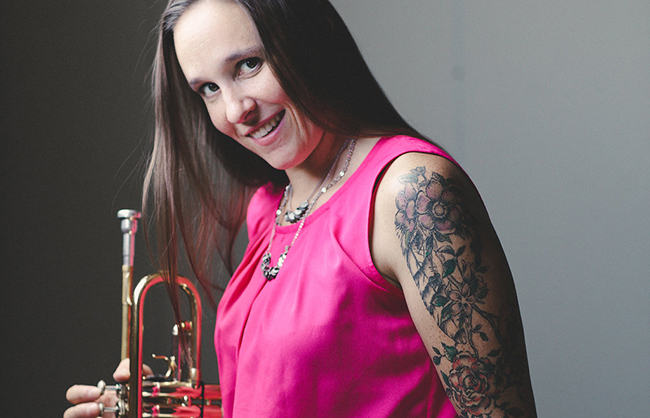 She also performs frequently with the Minnesota Orchestra, and has also performed with VocalEssence, the New Mexico Symphony Orchestra, the Santa Fe Symphony, the new music ensemble “Chatter”, and Canticum Novum of Santa Fe, New Mexico. Allison is an S.E. Shires Performing Artist. 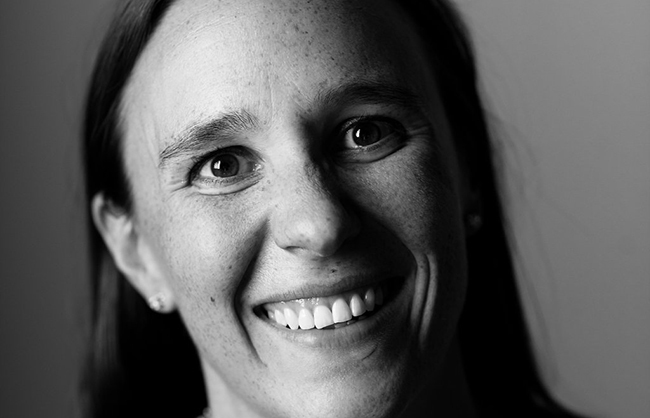 Allison serves as the Executive Program Director for the CSB. Her responsibilities in this role include managing all programs related to the CSB’s mission, such as educational curricula development and community need analysis. In addition, Ms. Hall creates and directs all marketing and promotion of the CSB, including both digital and print materials. She is experienced working with many industry-standard software programs such as Adobe Illustrator, Photoshop, and Dreamweaver for design and web development, and Avid ProTools software for audio production and editing. 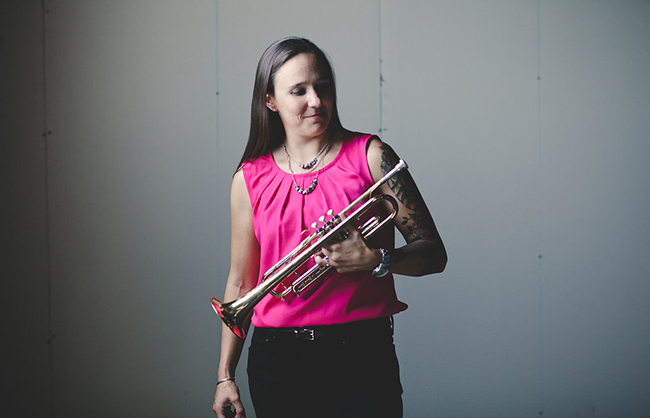 Allison has a passion to share her love of music and her career as an arts entrepreneur with young people. She has given masterclasses at the University of Minnesota, the University of New Mexico, St. Olaf College, Valley City State University, and Minot State University.